Our powerheads are quiet, reliable, efficient, adjustable, easy to use and include a 3 year warranty. They must be submerged in a reservoir of water and work that way. 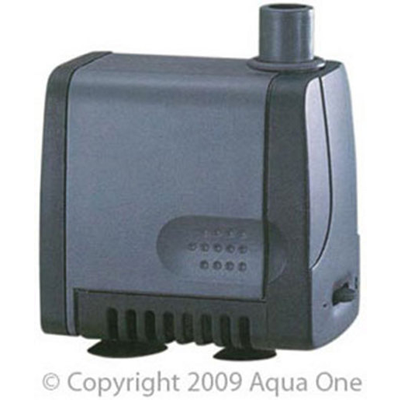 Powerheads are water moving machines that are used for a number of different processes including in aquariums, sumps, ponds, as pumps to remove water and even for people’s ducted air conditioners. We sell powerheads that range from 400 LPH up to 3200 LPH.